The world we live in today changes rapidly with each passing day. We all need to change with it in order to adapt to the changes. The same goes for the industries that live off selling their products to their costumers. They do so by engaging in advertising and marketing campaigns in order to present their products to a wider audience. The companies which offer advertising and marketing services tend to adjust their services to suit the needs of their clients even more and to stay in the race with the competition. 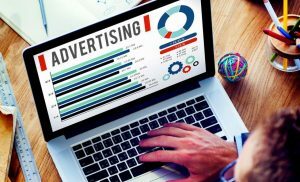 If a company wants to keep up with the world and competition, it can do so by selecting the best combination of advertising services that will complement their business strategy and support their goal. 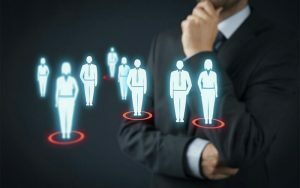 This is not a simple task at all because there are numerous factors that determine which combination of services a certain company needs to target the wanted audience. If they do not do it in a proper way, they will lose their time, assets and effort and they will not be able to sell their products. That is why it is important to know which services you as a company need to promote and present yourself and your product to the targeted audience. 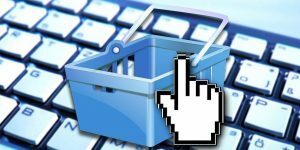 We can help you to put together a beneficial advertising campaign that will increase your efficiency and productivity as well as retail by giving you a few simple guidelines. 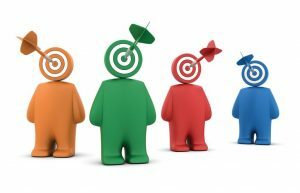 These guidelines should help you to target your audience more thoughtfully and carefully. You need to able to give them what they want when they want it. So, everything revolves around a perfect timing and a perfect message. To spread your message you will need the advertising channels. The most usual channels are podcasts, web advertising, direct and outdoor mail, print, radio, television as well as other alternative forms. It is always good to have a backup alternative form that you can rely upon if all other forms fail. All these advertising channels are your tools and if used wisely, can be extremely helpful to achieve your goal. 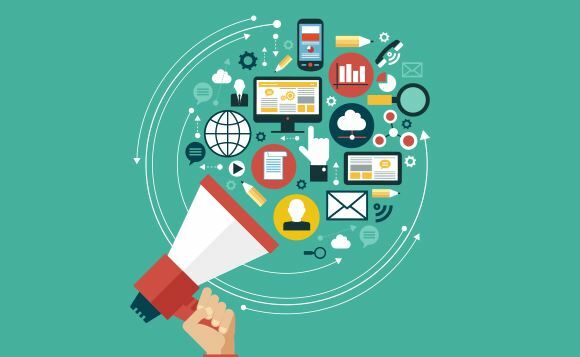 We as a nonprofit full-service advertising and marketing organization can point you in the right direction how you can choose the right advertising tools and channels by engaging the right social media that will support the sales and production of your products. To know which channels are the best for your needs, you have to know the particularities of those channels in order to be able to evaluate which one would be the best tool for your aims. 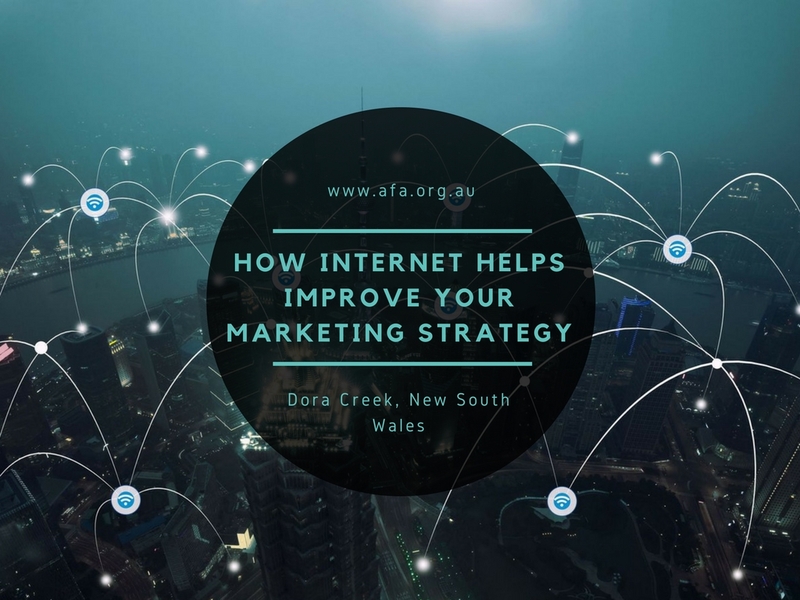 Through using a variety of advertising channels, you can create a marketing strategy which will have a clear purpose, with a goal to target the right audience interested in buying your products. With such leadership and management, your advertising campaign should be more than successful. With a good marketing strategy and the right advertising channels at your side, you will be free to spread your branding message without any problems. The highest quality professional healthcare is always the most important thing for every industry, organization or a company. And advertising healthcare using communications can be good for any industry in the world. 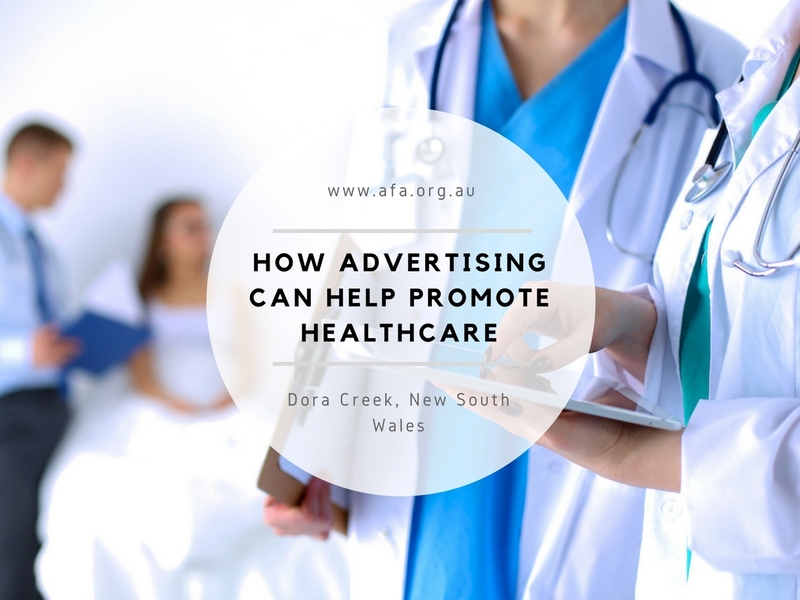 The goal of such advertising would be to promote the industry and its best intention to spread the notion about offering professional healthcare to those who need it. Such a service would be highly valued by the employees for sure but, there is a bigger picture here. The customers who consume a certain product of the aforementioned industry would also appreciate such a notion. Advertising can truly help with such promotion and the right company could provide leadership and demonstration of the best practice how to support such a noble mission. Still, the best way to promote something as important as healthcare would be through ethical behavior, personal development and professional training. It is our duty as the marketing and advertising nonprofit organization to promote such activities through encouraging healthcare advertisement efficiency by supporting all sorts of communication about it. The more ads show the support for healthcare the more people will get into it. Every organization in this world should worry about such an important thing as healthcare. The customers need to know that the products they buy and consume are safe. The ads containing such messages could only improve the productivity of the industries that make those products while ensuring the public that their products are being made in the safest way possible. Each company that is into healthcare advertising should aim towards representing proactively their best interests while presenting themselves to the public. They will be able to gain recognition from their customers by doing so and this will enable better communication with the customers. 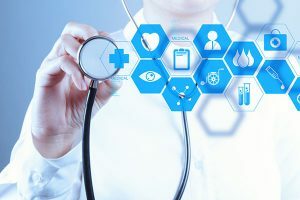 Technical and compliant healthcare would be highly valued and this would greatly help any organization to get recognized as a part of the industry. Again, this is a situation where a good advertising healthcare campaign could be the best practice how to do this and get the best results possible. A good advertising will also be beneficial by giving the companies the ability to influence the decisions made by the costumers. If they see a company that offers their products and at the same time assuring them that those products are completely safe for consumption, they increase the chance for a potential customer to make the purchase. 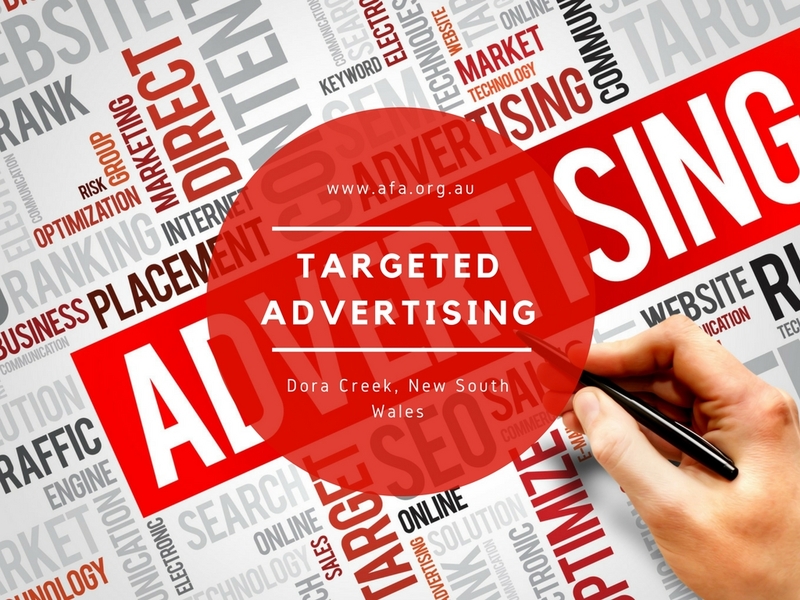 A good advertising move could shape the whole course of thinking with the targeted audience and ensure them that it is safe to buy some product. 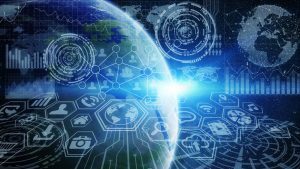 The world market is constantly changing and with it, the costumers, the industries and the advertising and marketing techniques. This change can be used for good and to make a positive impact on the public by giving them what they want but still following the health care protocols and regulations in order to maintain their satisfaction. That is why advertising is crucial for doing so without any doubts. Every nonprofit organization in the world uses its resources to achieve a specific goal and serve a specific purpose. Usually, it is a charitable cause as these organizations are not leaned towards pursuing profits for their own benefit. In order to do so, these organizations need internet marketing investments to keep running. The benefits of these investments are huge but the biggest one is the ability of the organization to market itself effectively. They do so by using marketing tactics to assist with prosperity, funding and growth. Without these things, there would be no purpose of running a nonprofit organization and their goals would be diminished. Other than that, the principle is more or less the same. Just as any other marketing agency, nonprofit organizations target the wanted audience with their marketing. They develop an image of the support to their cause and enjoy the benefits of that promotion while advertising around that image as their target. 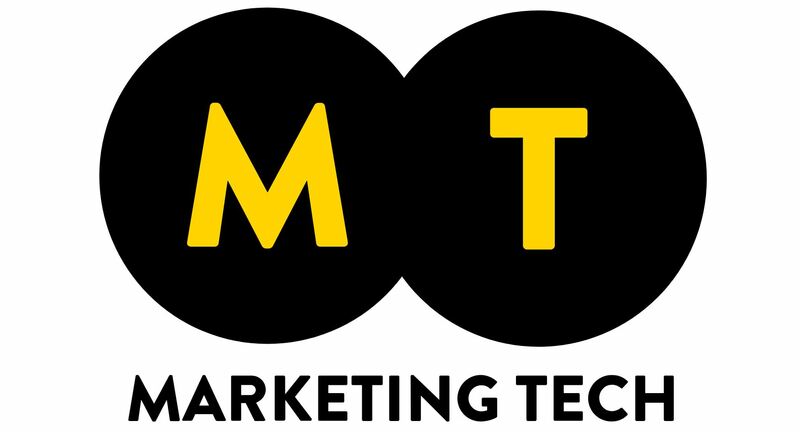 As with any other company, the goal is to attract more new consumers or interested people. There are key factors how to do that. Every organization needs to have a brand in order to promote itself. It is how they identify themselves as a group and the brand should be a design, motto, wording or a logo, something simple and memorable. The organization’s offices, alliances, leadership, service, events and all communication should express the brand. 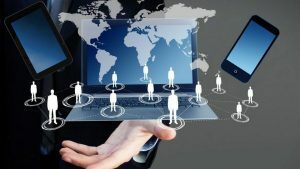 It will allow the clients, supporters and donors to trust, recognize and remember the organization which will get them well established in the world or their area of working. It will also separate them from the others and give them their own identity. 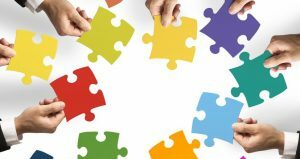 A typical marketing practice by a nonprofit organization would be networking, alliances, print materials and small and large events. When it comes to the educational part, print materials are crucial for such purposes as well as the promotional ones too. In order to organize fundraising opportunities, a nonprofit organization needs various events with hundreds of potential donors. Networking is also paramount for quality and effective marketing. This is a way how people can spread the message about the intentions of such organization, raising awareness about their goals. This brings us to a marketing strategy. A primary focus should be on quality and dynamic websites that will give the organization the ability to establish credibility, reduce mailing and printing costs, educate the public, build awareness, display images, share the mission with the others and allure new donors. Online communication is what builds loyalty and relationship with donors and it is what keeps the organization alive. 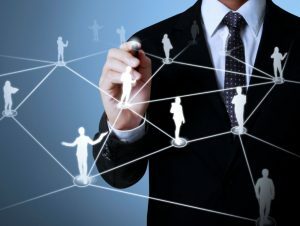 That is why more and more organizations turn to social networking. they want to personalize their services and contacts with donors and supporters in order to spread their message more effectively. Public relations are crucial for maintaining effectiveness in the world of marketing. Public relations are the biggest part of every marketing campaign and the best way to inform the people. As worldwide trends in childhood obesity continue to cause concern and debate, the Federal Opposition has announced its support for a ban on junk food advertising during children’s programs. 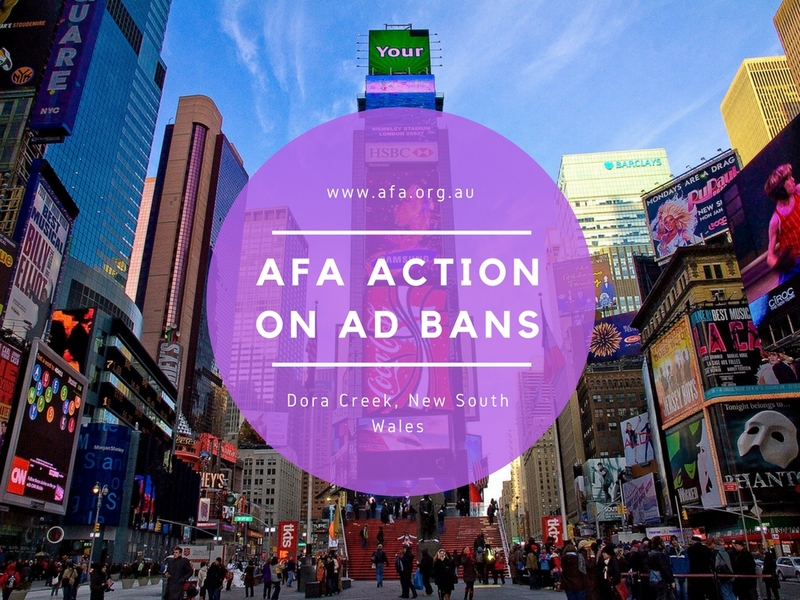 The AFA believes that banning advertising is not an appropriate response to the issue and that any solution will require an effort from the whole community. This will include greater parental responsibility, new healthy school canteen policies, increasing the amount of sport and exercise etc. – Instituted a new Code of Ethics for Advertising to Children- Represented the industry’s position at three Obesity Summits and contributed to strategies involving a whole of community approach to the issue of childhood obesity. As part of the industry response, the AFA facilitated the development of a Healthy Lifestyle Campaign through member agencies, to promote better eating habits and exercise and this is being considered by the Government as part of a wide-ranging national strategy on obesity. 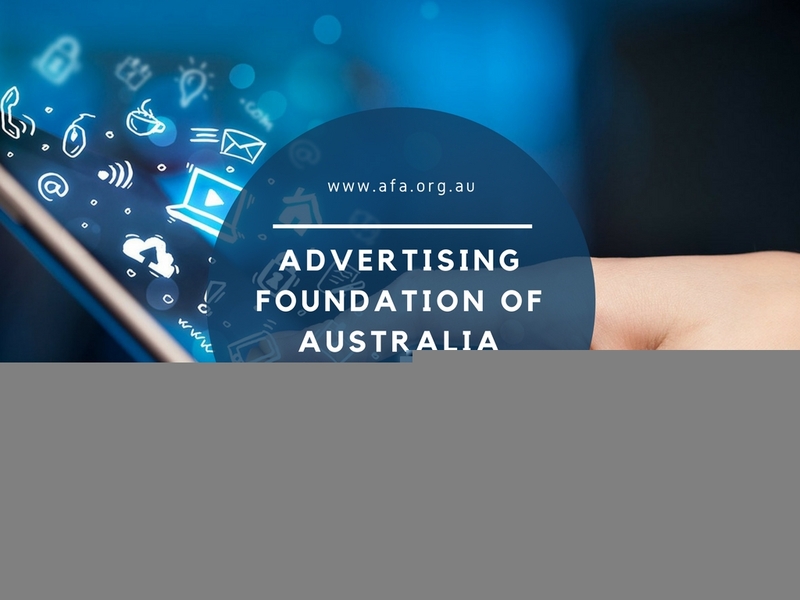 The AFA also facilitated discussion groups for members involved in food marketing and the issue of advertising to children continues to be a focus of the AFA Ethics Workshops. In addition, individual agencies are working with their clients to incorporate strategies to promote a better understanding of the fundamentals of a healthy lifestyle into their marketing. Many marketers allocate a significant part of their budgets to educate kids about health and nutrition. Compared with other countries, Australia already has one of the most regulated marketing environments. There is no advertising at all in pre-school television programs and there are restrictions on the number of ads that can be shown in children’s viewing times. Australia also has very prescriptive food labelling laws. There is no evidence in overseas experience to demonstrate the ad bans work in stemming the increase in childhood obesity. Over the long term, bans will do nothing to change behaviour or to improve our children’s knowledge of health and nutrition. An effective long-term solution is what Australians are looking for, not a knee-jerk reaction with no promise of success. In the meantime, the ban on junk food advertising during children’s programs has been extended to all social media. The strict regulations now prohibit the unhealthy food advertising to children as this might help to fight the ominous childhood obesity. 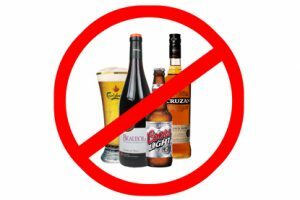 The ban involves all drinks and foods that are high in sugar, salt or fat and this is targeted at all media, including television, cinema and print. It is crucial that this ban goes online because that way, more parents will be able to see it and know about it. Children’s obesity is a very big problem in the world and there must be a way how we can inform more people about it using all available channels. Going online with this problem is simply essential if we want to change anything. This can only be done with strict regulations that completely prohibit any unhealthy food advertising to children, anywhere, anytime. This means that these regulations will strictly prohibit any promotion of such a product in children’s media. Any media where the audience is more than 25% children will be restricted from such advertising. This includes all sorts of online platforms that include video sharing. Anything that even likely appeals to children will have to include this prohibition. The constantly evolving advertising techniques, as well as the use of media among young people, made a significant change in children’s relationship with media and it is possible to use this change to help them and protect their well-being. This is can be done with by implementing a major reduction when it comes to ads for drinks and foods high in sugar, salts and fats that children see. They need to understand that these foods and drinks are very bad for them and comprehend how negatively it can reflect on their health and lives. Since we live in a modern world where everything revolves around technology and the Internet, we can do this easily. Just like companies use social media and the Internet to advertise their products, we can use the same weapons against them. 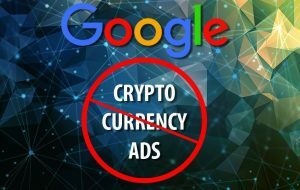 That is why the ban on these harmful ads was extended online and to all types of video platforms and social media. If the targeted audience makes up to 25% children, such ads will be banned from broadcasting, as simple as that. In order to protect the children from a horrid disease of obesity that impacts every part of our blue planet, we have to use all our resources to help our children realize how junk food and drinks with added sugars can be harmful to their health and give them a chance for a better life. One of our most important goals is to assemble the association of media agencies in order to fully and properly represent the interests of the great industry of advertising and marketing to the world. We are a nonprofit and professional advertising & marketing agency with a simple goal and that is to help others make this world a better place. We deal with the activities that were designed to retain and attract people in order to get what they want and need. We represent every industry, company, organization and agency in the world that are ethical with what they do. The opportunities are endless, there are thousands of companies that need good advertising and marketing services in order to support their noble goals which are not to sell their products only but to celebrate health, a good way of life and so much more. In order for us to be truly satisfied, we do what we believe helps others. Look at it this way. Marketing and advertising fill a large part of people’s lives. They are truly satisfied only when they get what they want. Whether it is a book, a new car or just a tiny lunchbox for your kid in elementary school, it does not matter. What matters is that a customer gets what a customer wants. We deal with communication with the clients and the customers in order to satisfy their great needs. We deal with advertising and marketing but we deal with it the way we see fit. We love what we do and we want to share that love with our clients and their customers. Let us face it, the company that sells a product is not so different from the company that put together their advertising campaign and marketing strategy. Because of that marketing strategy, that advertising campaign hit the target and the chain of events has begun. So, in a way, we are all the same. The only thing that differs us is the way of doing things. That is why we strongly encourage nothing but the highest professional standards in order to help our clients to better understand the true and real value of such campaigns and strategies. These actions have consequences and we are fully aware of those consequences. That is why we want to raise awareness about them and share out thoughts on whaWhat we think are the best practices and principles of advertising and marketing agencies. That is also why we are a nonprofit organization because our aim is not only making profit, our aim is much more than that. We support professional development, ethics and education as we are trying to champion the power of creativity and advertising. We are using its effectiveness to deliver the highest quality results to both the world and our clients. We help our clients but we also defend and protect their costumers because we feel that is our mission. We are especially leaned towards children advertising.